Cherry and soft fruit producers, such as raspberries, red currant and strawberries, are being hit hardest by the recent freezing weather in Poland. Initial estimates are that sweet cherry producers could have up to 70-80% losses, blueberries producers 15-20% losses this year. Jan Nowakowski from Genesis Fresh said that, in terms of apple losses, it will take another five to six weeks before we know for sure. "The current estimates are around 15-20% losses for apples, but these are early estimations. The level of damage differs per regions, where some have had more losses than others, so it will take a couple of weeks before we know for sure. We are having cold and rainy weather at the moment which could also have an impact. There is still the possibility that we will get another frost in May, so we have to wait and see." said Jan. 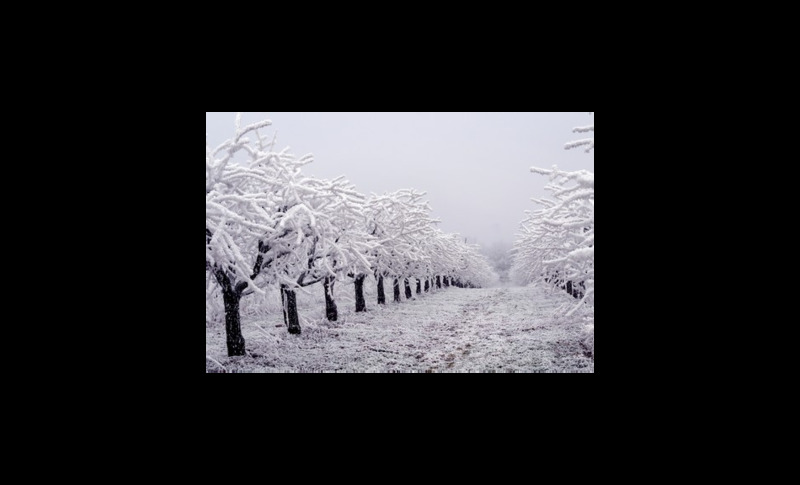 The apples were in the budding stage in Poland and hadn't yet blossomed, which means that they had extra protection from the cold weather compared to countries like Belgium or Holland where the apple flowers had already been blooming. Some of the buds could still see damage, which will mean less volume per hectare, but also means that the apples which survive will be larger. "Rain and cold weather is forecast for all of this week, but after that, the temperatures are expected to rise next week, up to around 15-18 degrees, so it is looking good. We haven't had the usual frost that we get in May the last few years, which is a good thing, but we have to wait and see what the coming weeks bring. We always expect the frost in May and we have to be sure we are prepared to protect the crops. That is the issue with the frost now, we didn’t expect it, but the fact that we are in the early stages means that it won't have that much impact on production." concluded Jan.
'Despite weather obstacles in the country, we are making efforts to ensure continuity of fruit deliveries to our Clients with high quality selected by our Fruit Quality Specialist', states Jan, Genesis Fresh General manager.